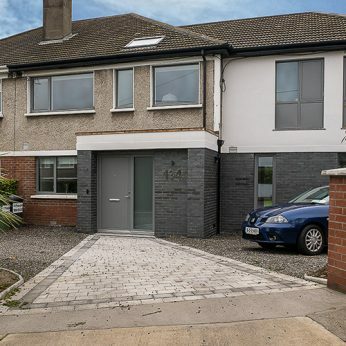 Signature Aluminium Clad Wood Side Hung Opening Casement Windows provide your home with a clean cut architectural style, maximising natural light and use of internal room space. 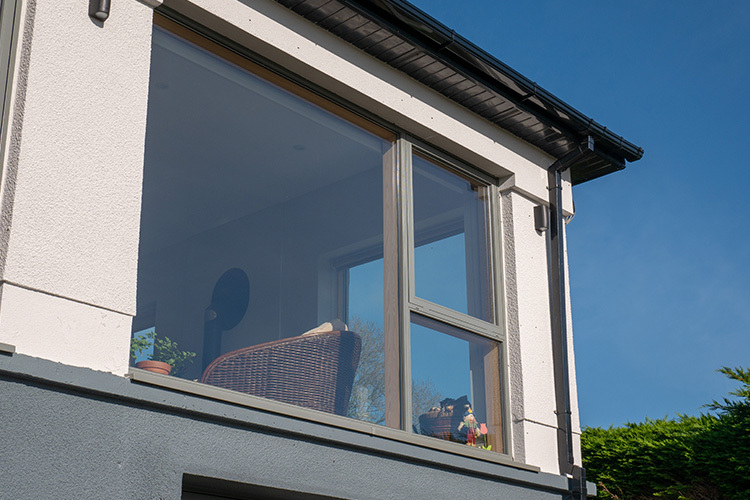 You can enjoy the beauty of the internal wood with a low-maintenance aluminium clad exterior. 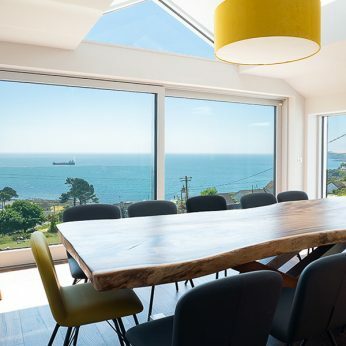 You can also create panoramic views by combining the Signature Aluminium Clad Wood Side Hung Casement windows with other Signature Window types. 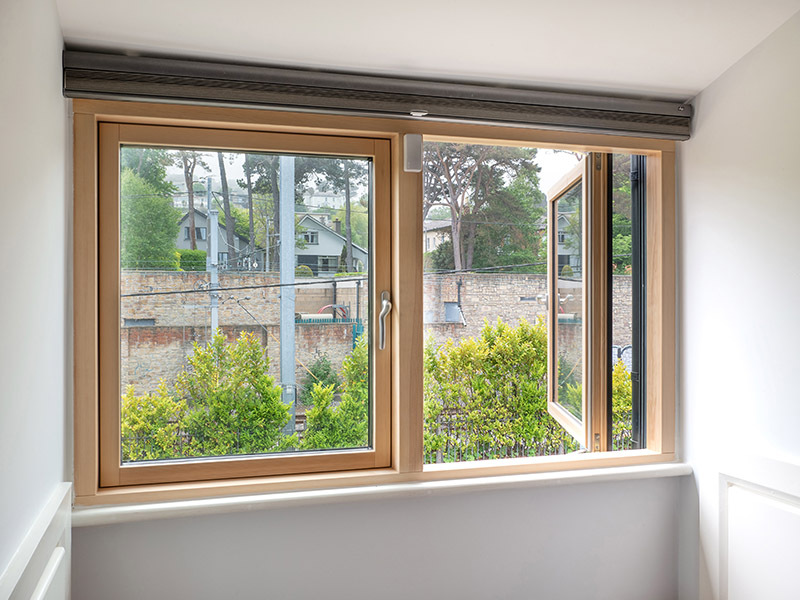 Signature’s Aluminium Clad Wood Casement Windows are suitable for all applications, including replacement, new-build and commercial projects. 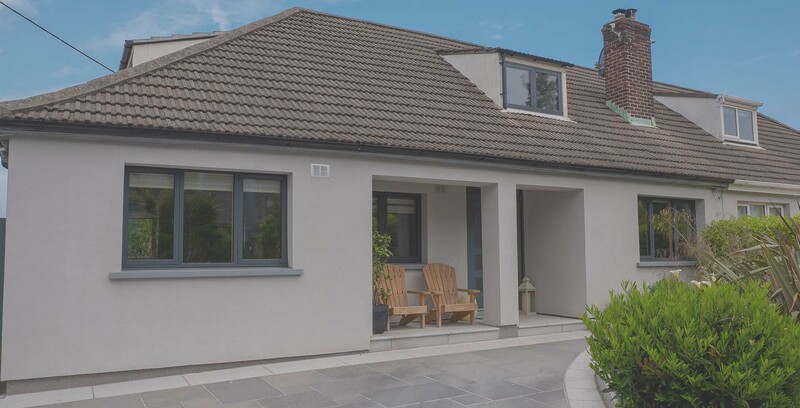 Lower Maintenance: Exterior cladding maintains a clean slim profile providing you with the perfect low maintenance aluclad wood casement window solution. 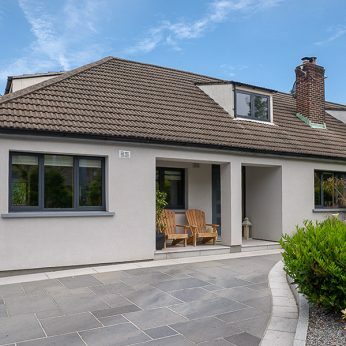 Next Generation Performance: Signature’s Aluminium Clad Wood Casement Windows consist of a thermal-break polymer which improves insulation performance by at least 35%. 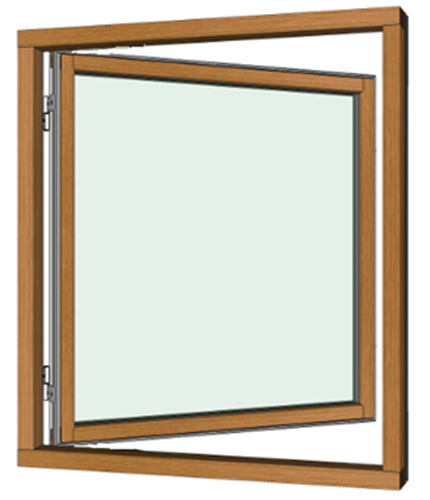 Near Passive Energy Efficiency: Available double or triple glazed for passive performance and optimum energy efficiency reaching levels up to 0.8 W/m2k. 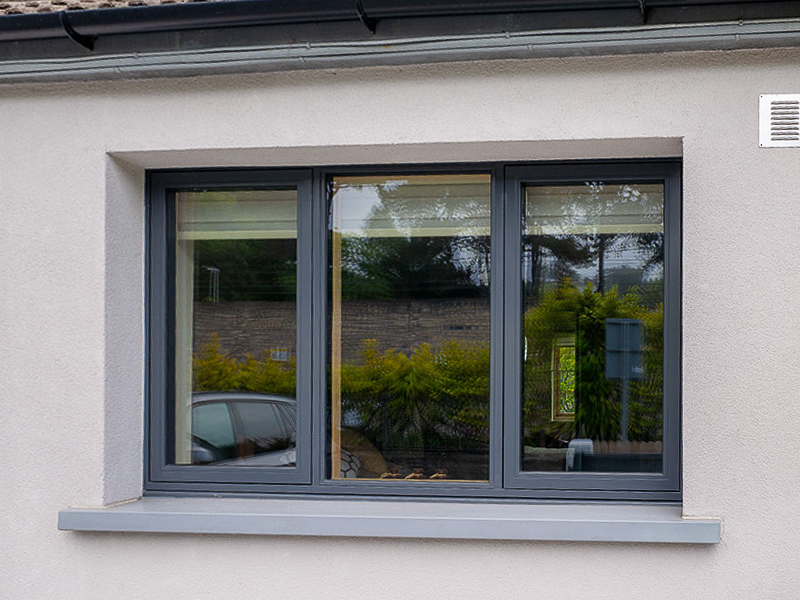 Additional Peace Of Mind: An Extensive 10-year warranty is available as standard with your aluclad wood casement windows. 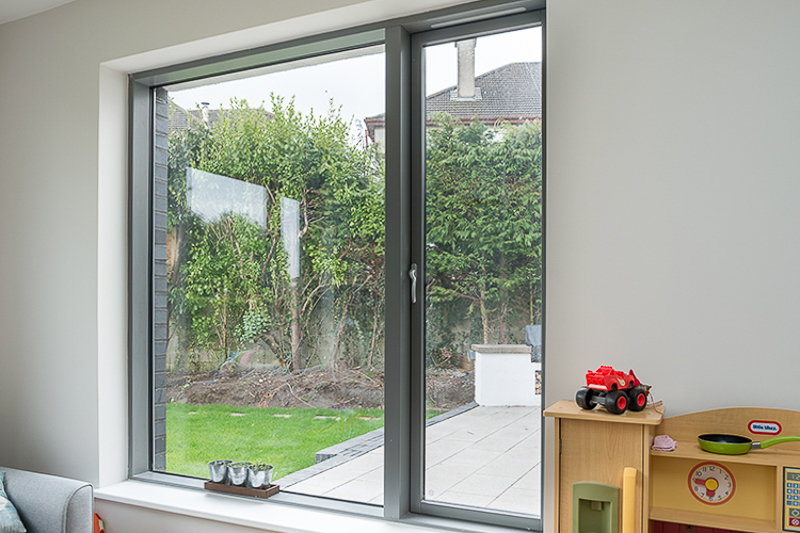 To avail of your free aluminium clad wood casement window design consultation, just fill out the contact form on the right-hand side. Alternatively, you can drop by one of our showrooms or come along to any of the trade shows that we will be exhibiting at this year. Start your download by clicking on the link below. 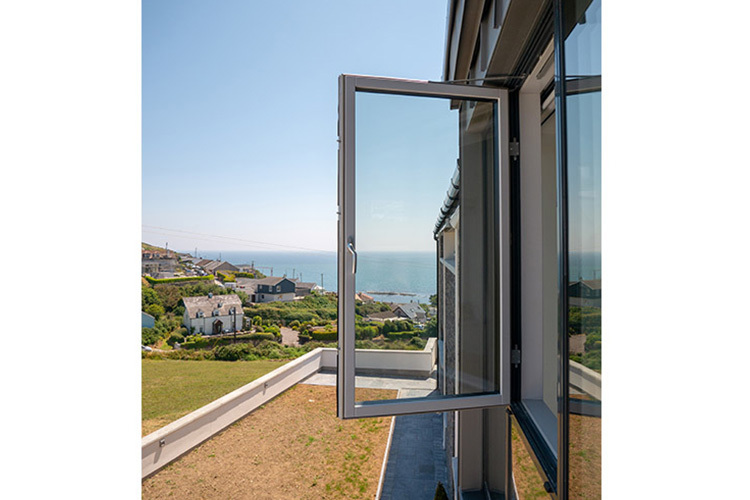 For Signature's full product ranges & service brochure please see the link in the window options & specifications section at the top right of this page.